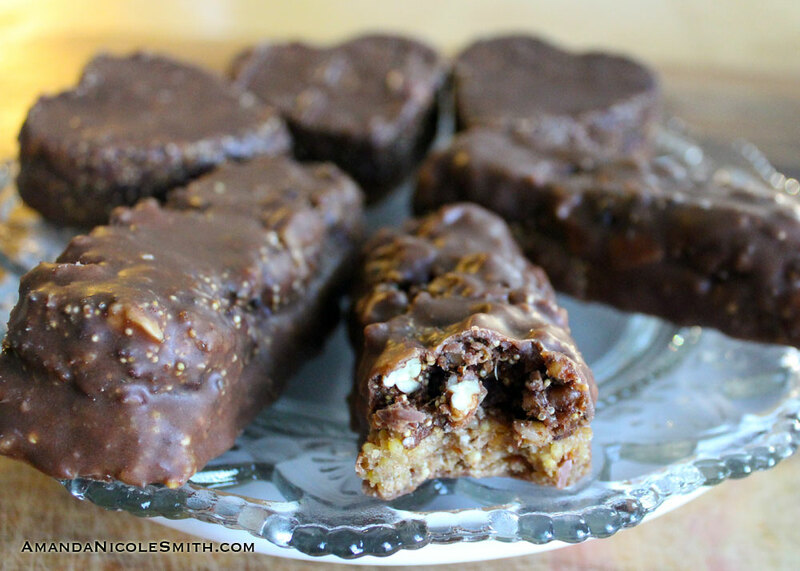 A gluten-free no-bake remake of those sweet & salty peanut butter mojo Clif Bars. 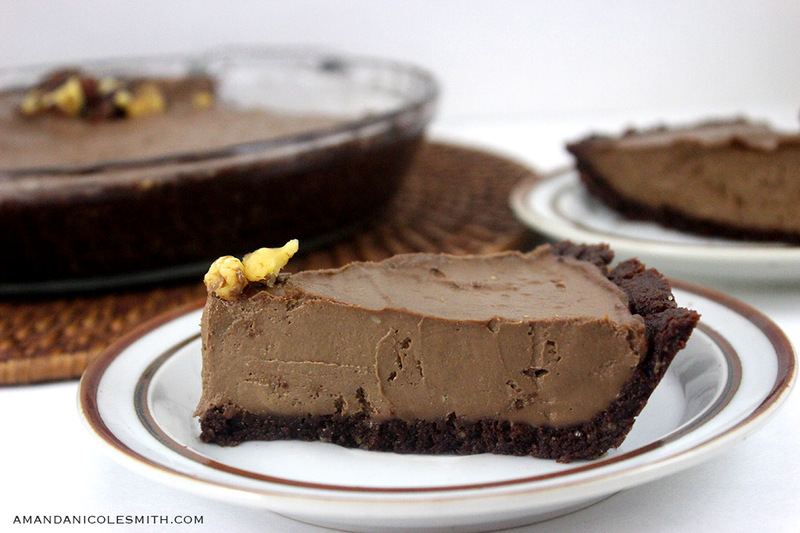 Its a textural combination of crunchy, ooey, and gooey. 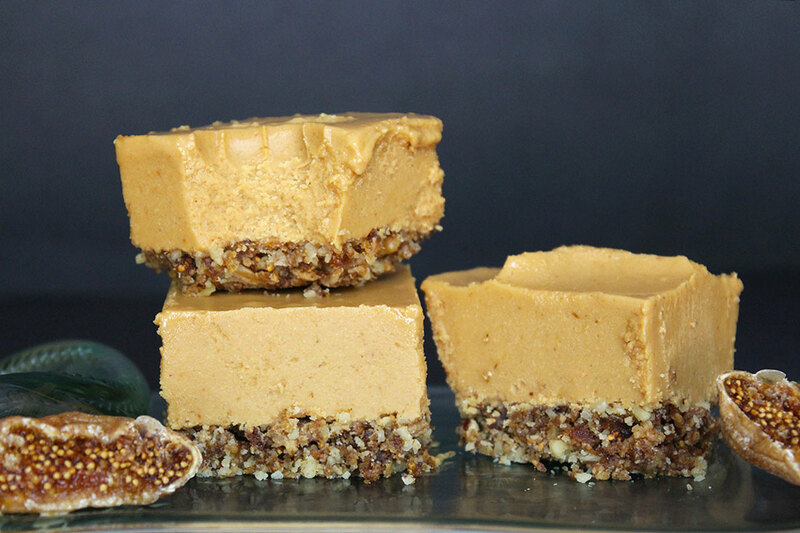 Made with sprouted buckwheat, roasted peanuts, pretzels, peanut butter morsels, and coconut nectar. 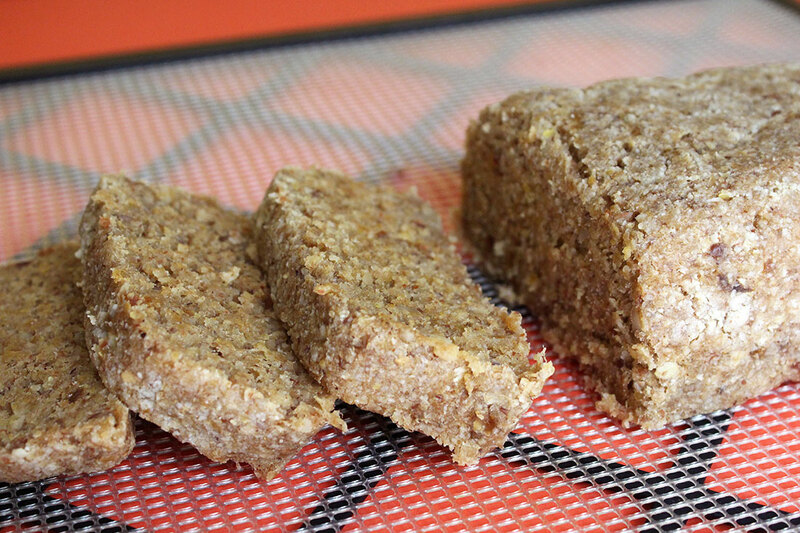 I wanted to make a bar that resembled the original as best as possible but made from scratch and mainly raw vegan. So there are some things you could do differently if you had a different goal in mind, or if you have different ingredients or allergies. Once all the individual components are made, you’ll only need a handful or two to make the bars. The rest are enjoyed as separate snacks, the peanut butter morsels are amazing with fresh strawberries, and the pretzels are so delicious dipped in nacho cashew cheese. 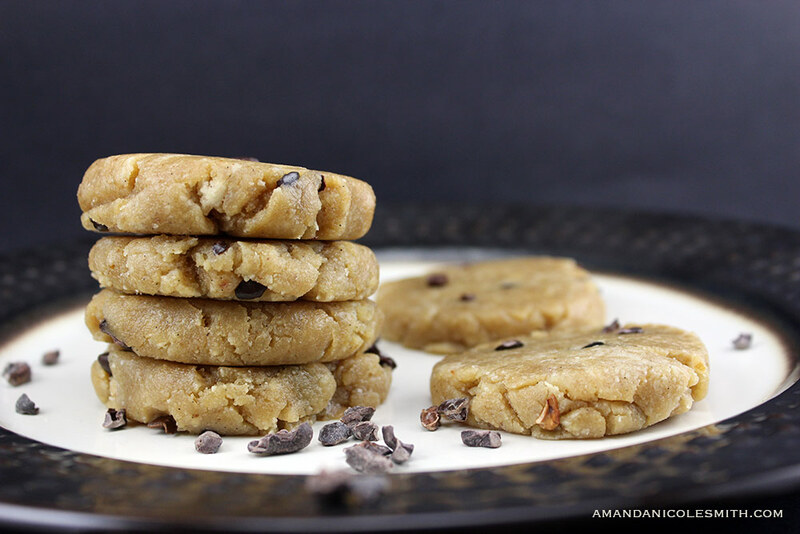 There are many ways to enjoy these 3 snacks individually and together!! The buckwheat should be soaked for at least 4 hours, rinsed and dried for this recipe, that way they are nice and crispy. However if you want to go the extra mile, I would continue to rinse until they’ve sprouted little tails. This should only take 24-48 hours. By the way buckwheat is gluten-free despite it’s name. 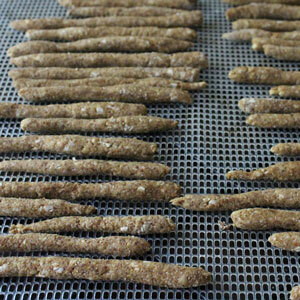 The drying doesn’t take too long either, up to about 4 hours at 115F; when they are spaced out and ventilated. These treats are a labor of love when you make the peanut butter morsels and pretzels from scratch. But you could always use pre-made peanut butter chips and pretzels instead. 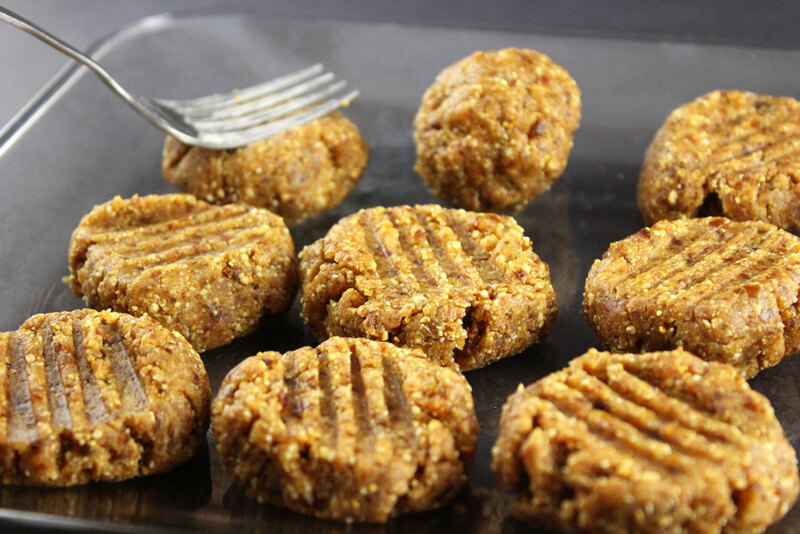 The peanut butter morsels are made from peanut butter, dates, coconut flour, and coconut oil. 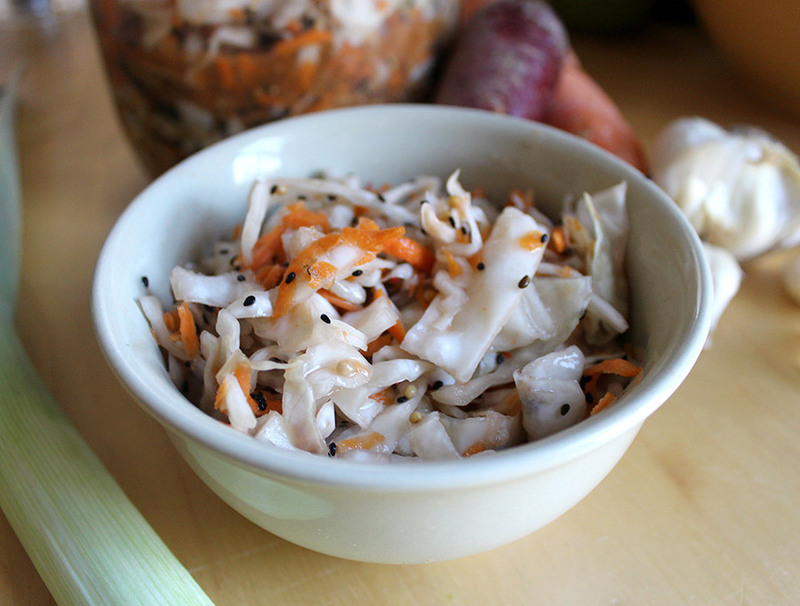 You basically just mix it all together and refrigerate it. The pretzels are made from sprouted flax seed, almond flour, flax seed, coconut flour, coconut nectar or molasses and sea salt. These are then dehydrated for about a day or so. 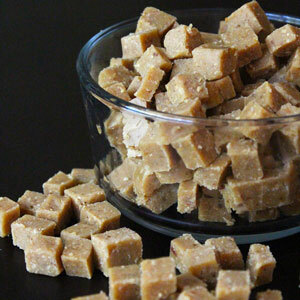 You’ll mix the peanut butter morsels in by hand so you don’t squish them in the food processor, it’s all about the texture. Yum, I’d say I hit the nail on the head with this recipe. I hope you enjoy them as much as I did! 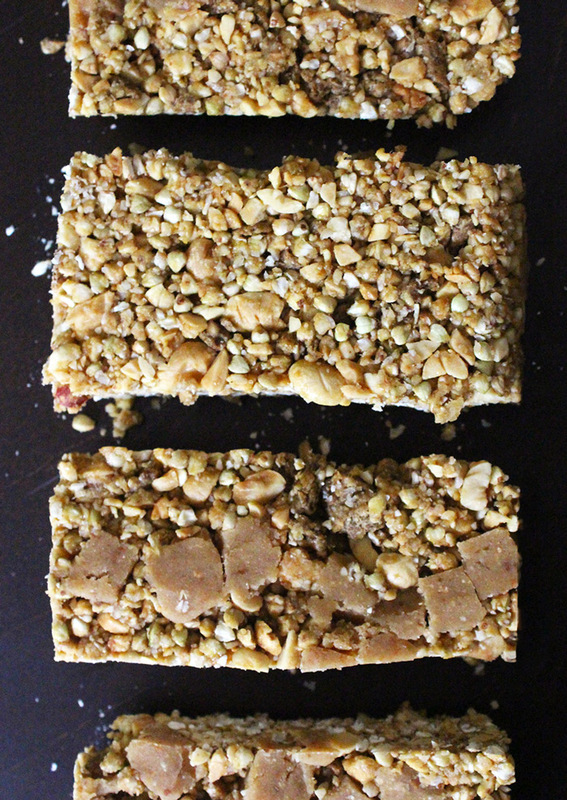 A no-bake remake of those sweet & salty peanut butter mojo Clif Bars. 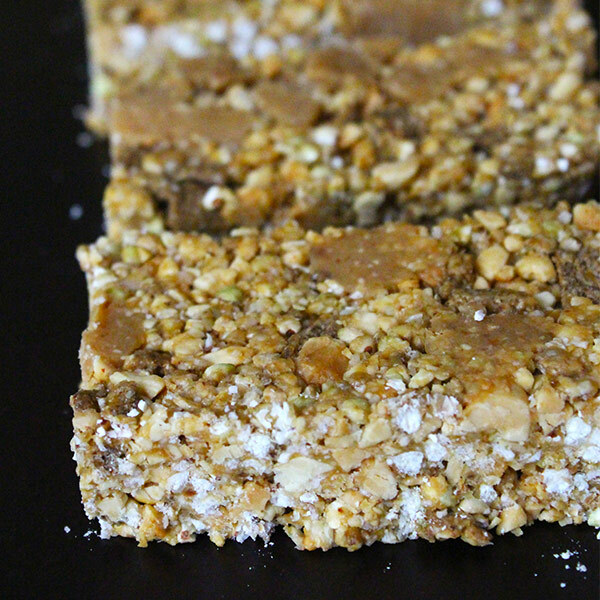 Its a textural combination of crunchy, ooey, and gooey. 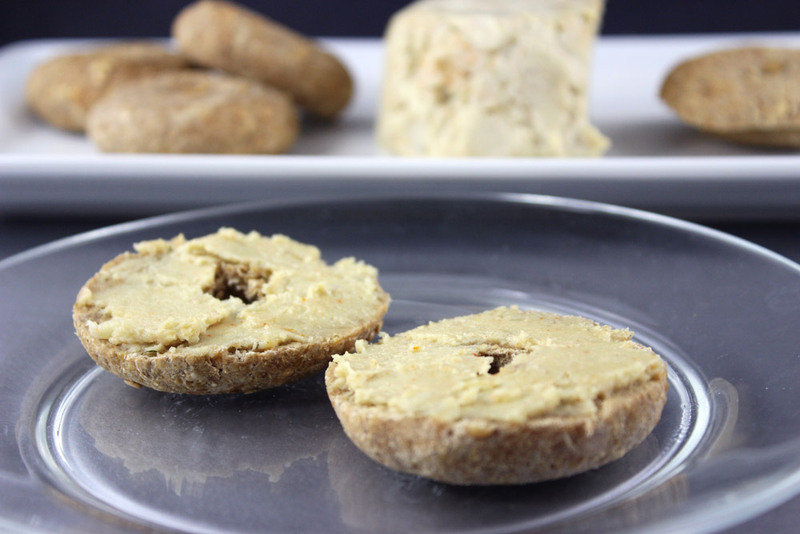 Make pretzels and peanut butter morsels ahead of time, unless you are using pre-made. 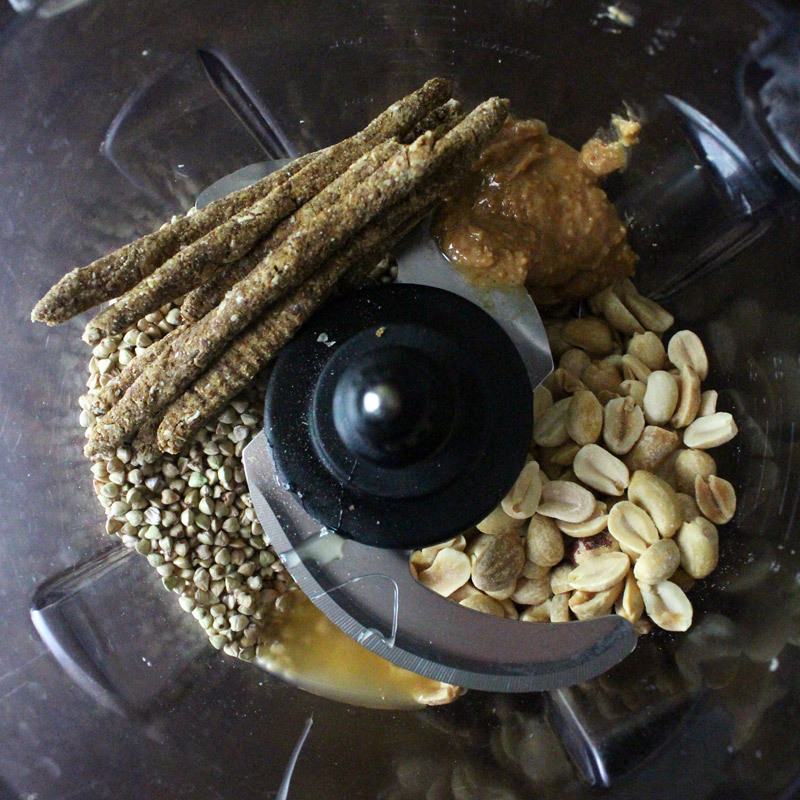 In a food process, process everything together except the peanut butter morsels. 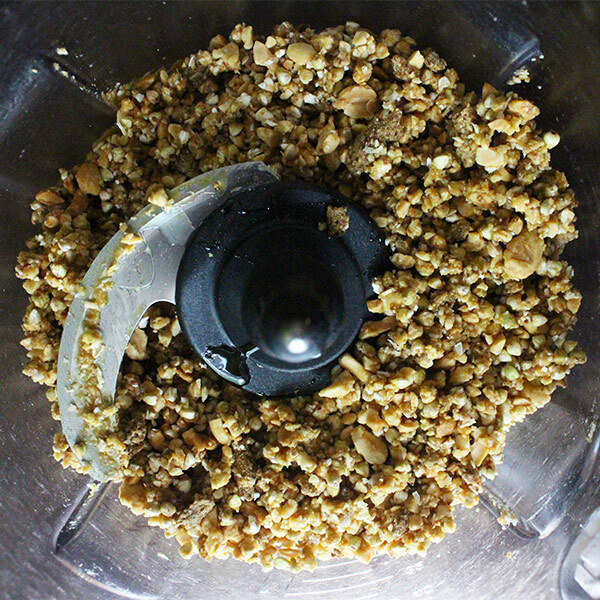 Mix the peanut morsels in by hand. Speed the mixture about 1 inch thick in a glass dish. Freeze for 2 hours before serving, or refrigerate for 4 hours before serving.